Jason Smyth, from Derry, yesterday sealed his title of being the world’s fasted para-athlete in Rio, Brazil. The 28-year-old runner, who is visually impaired, beat other competitors of different disability classes to win the 100m race in 10.73 seconds. 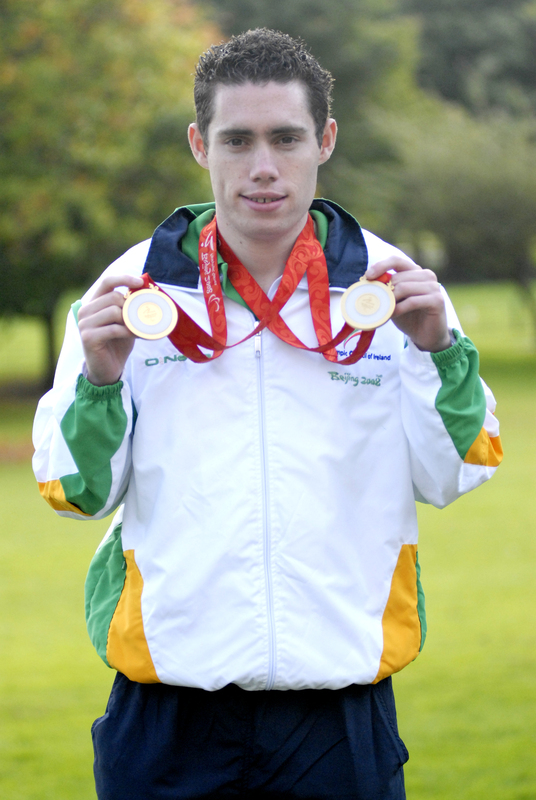 Smyth was in Rio, alongside his competitors for the festivities ahead of the Rio 2016 Paralympic Games next year.